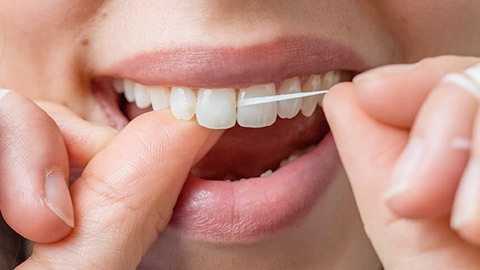 For the long-term health and appearance of your teeth, nothing is more important than regular cleanings and check-ups. Your dental hygienist provides that ounce of prevention that is worth a pound of cure. Regular tooth cleaning and scaling prevents plaque and tartar from taking over your enamel and leading to decay and damage. Polishing smooths the tooth surface to make it more difficult for plaque to take hold. X-rays allow us to get a look below the surface, so we can deal with any issues before they arise. Fluoride strengthens your teeth, and proper brushing and flossing education helps you to get the most out of your time between office visits. Another important service your hygienist performs is an oral cancer screening. The screening is quick, easy, painless, and a part of every regular examination. Early detection is key! We want you to have a lifetime of oral health - and with regular appointments at Rozon Family Dental, you’ll be well on your way! If you need more information about Oral Hygiene/Cleaning in Prince George, contact us today.